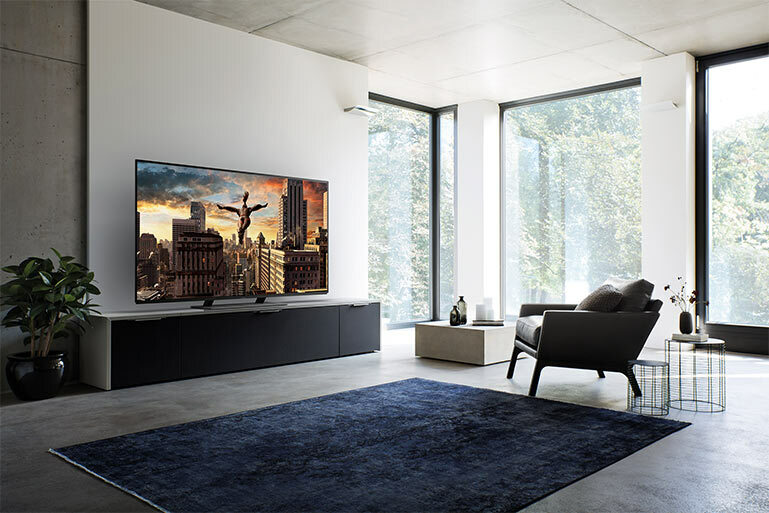 Panasonic's OLED screen is exquisitely engineered to deliver outstanding colour clarity, luminosity and contrast whilst its elegant, slim design will complement the most stylish interior. 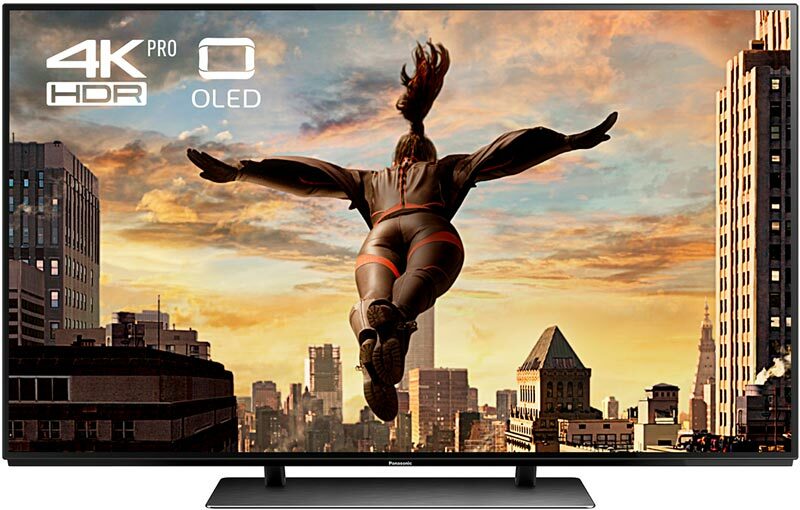 The OLED is a 4K Pro HDR television that employs a Studio HCX processor with ‘3D lookup table' colour management to ensure that every nuance and colour depth is perfectly captured. 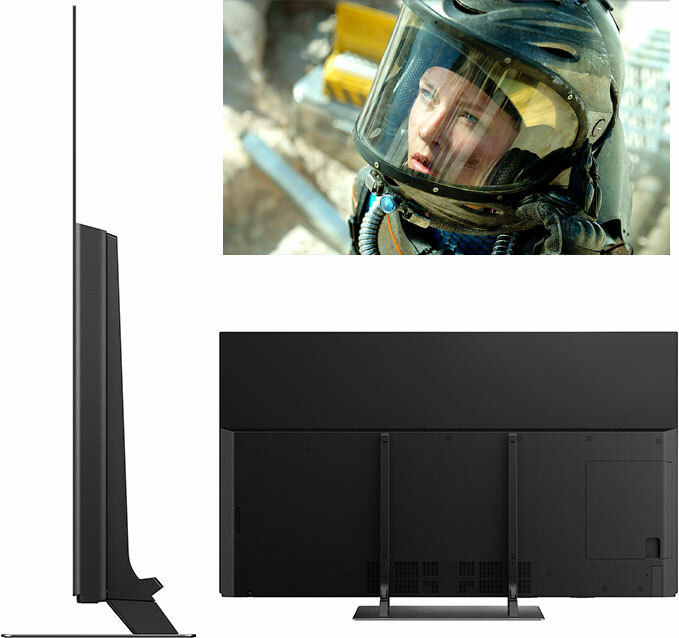 Finely tuned in Hollywood, this TV produces a picture quality that is true to the film maker's vision. 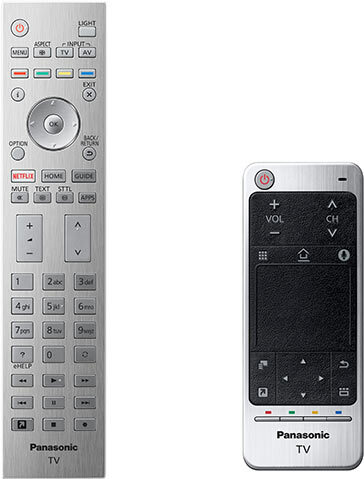 OLED provides Freeview Play to combine catch-up on-demand and live television, with no monthly costs. Images are Ultra HD Premium certified, and meet the highest standards of resolution, colour spectrum and dynamic range. The elegant, slim design combines the highest quality of materials with expertly mastered 4K technology to deliver beautifully framed imagery from every angle.